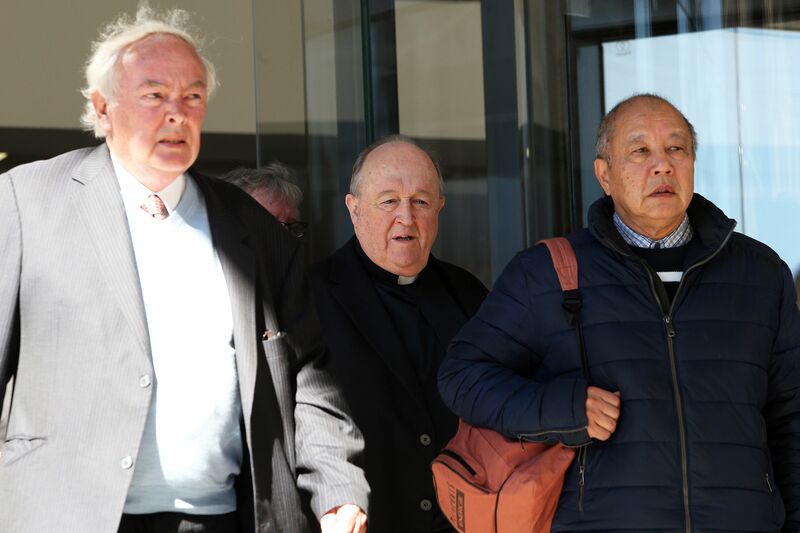 The most senior Catholic cleric to be convicted of sexual abuse cover-up succeeded Thursday in his appeal to overturn his conviction. Wilson, who suffers from the early stages of Alzheimer’s, maintained his innocence from the outset of the accusations against him, and argued that he did not remember either boy coming to him and telling him in graphic detail of the abuse they suffered. Newcastle Court Magistrate Robert Stone convicted Wilson, however, and accused him of showing no remorse and of desiring only to protect the Catholic church. Still, Wilson claimed he was innocent and refused to reason as Archbishop of Adelaide until he exhausted all of his appeals options and former Prime Minister Malcolm Turnbull pleaded with the Vatican in July to intervene. Wilson had served four months of his one year house arrest sentence as of Thursday. He watched the decision via video-link to avoid heavy media attention. While the church welcomed the conclusion of Wilson’s legal battle, Peter Creigh, one of his two accusers and a victim of abuse, left the courtroom in tears. Other abuse victims echoed Creigh’s bitter disappointment. “I’m very disappointed as you’d expect. I’m disappointed at a personal level … but more importantly, I’m very disappointed for the other people, good, honest, reliable people,” Peter Gogarty, a victim of the same priest who abused Creigh, told The Associated Press. Creigh had hailed Wilson’s previous conviction as a landmark historical event. “That is a landmark case right across the world … the conviction sticks,” Creigh said in July.